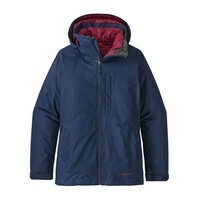 The snowbelle jacket is a great three-part jacket, perfect for all season long, on and off the slope. 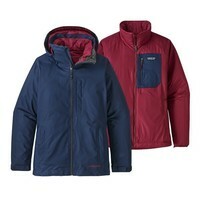 The 3 in 1 jacket is a great jacket for any weather condition. 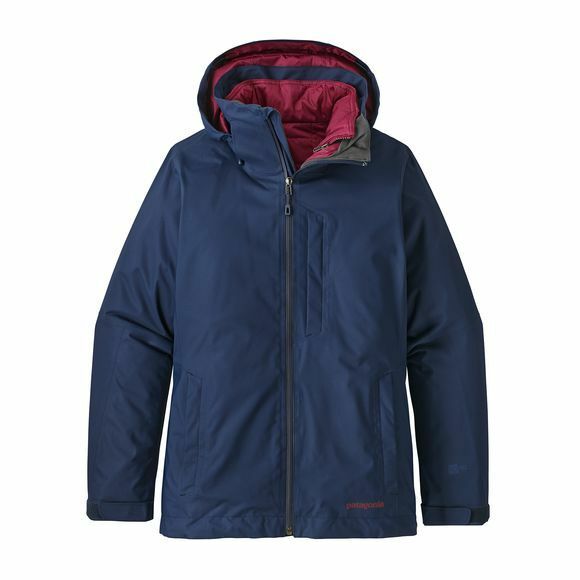 The outer jacket can be used as a waterproof or a shell jacket that will be perfect for blue sky days that have a bit of chill to them. 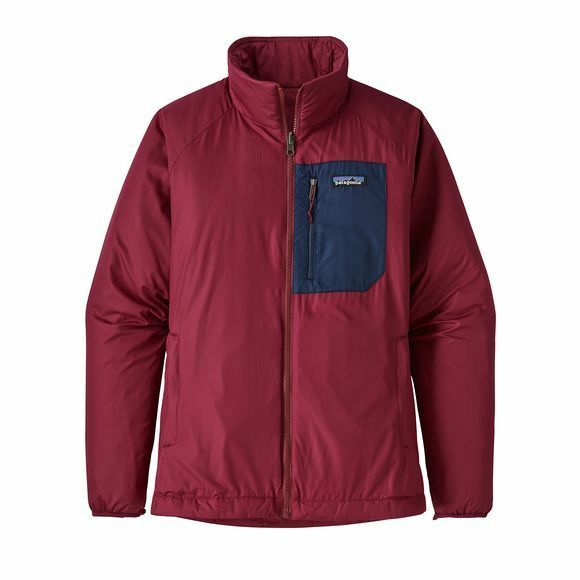 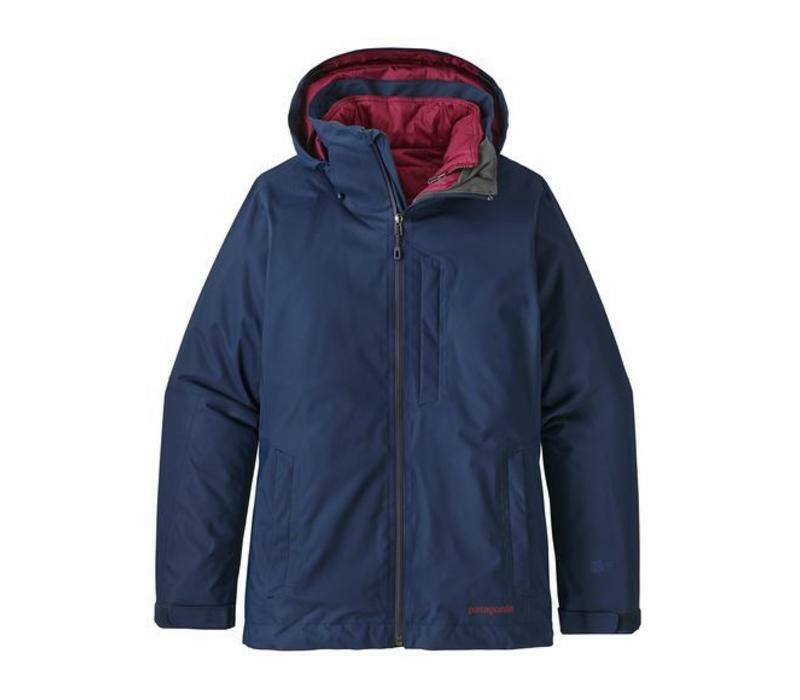 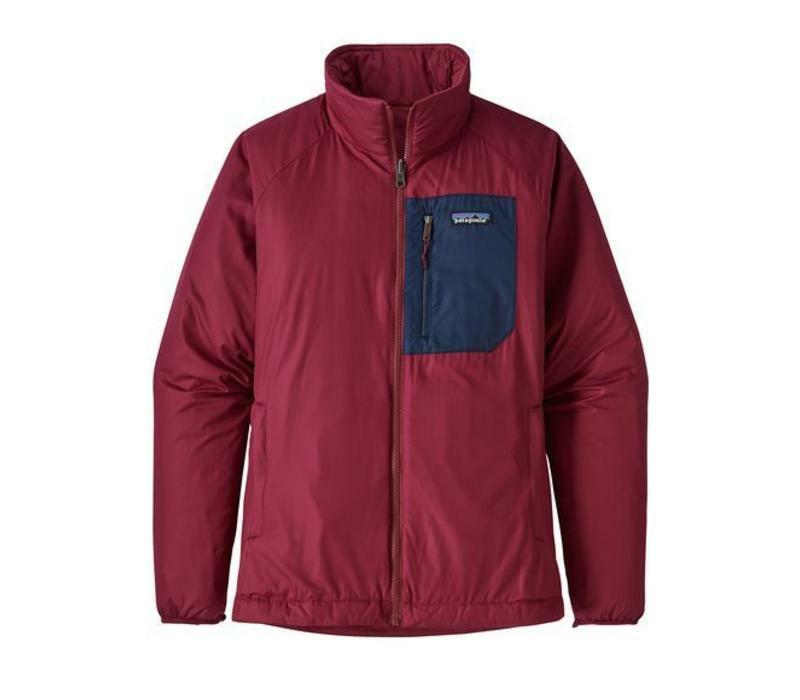 The insulator is great for chilly but bright days skiing or simply walking around the town. 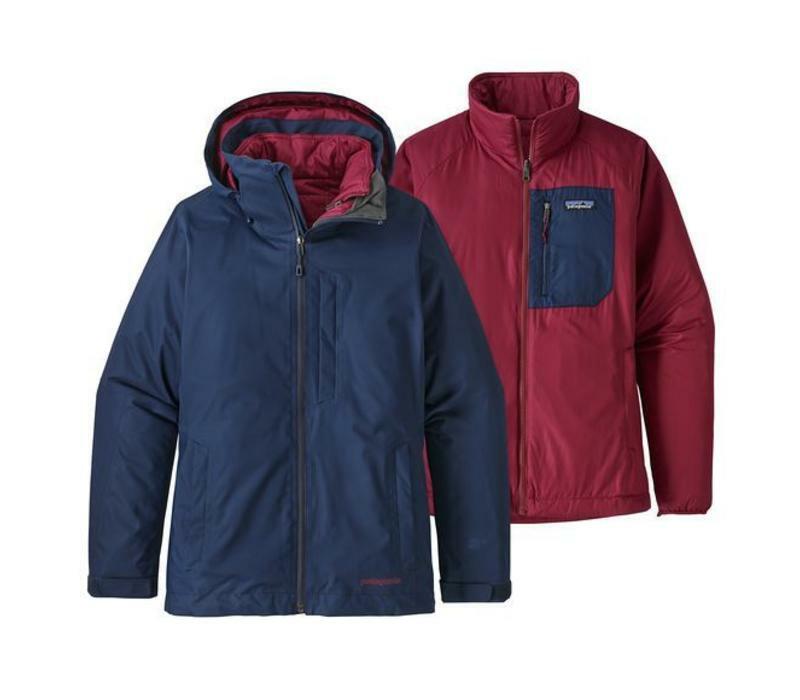 When you put the two together you have a fantastic warm and dry jacket that is great for any weather condition regardless if you're in the mountains or not.